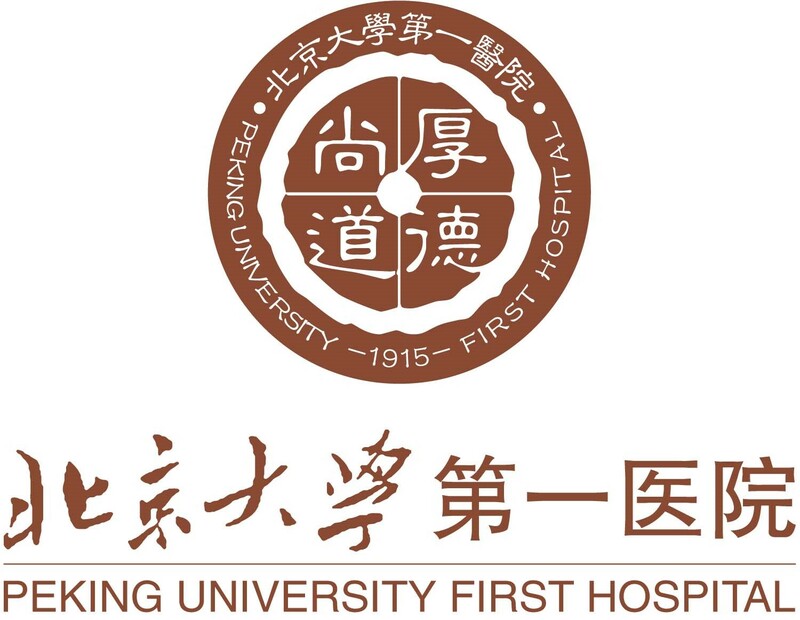 Peking University First Hospital was founded in 1915 and is located in Beijing, China. The university hospital integrates research, teaching, and medical care. There are 1574 beds and 35 clinical departments. 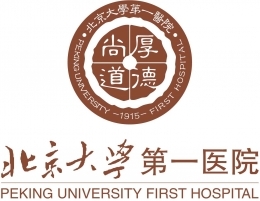 More than 80,000 patients visit the university hospital on an annual basis.